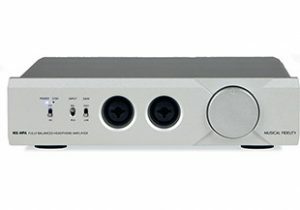 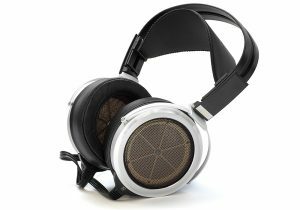 The real art of audio components is to add nothing to and take nothing from the original signal and no where is this more apparent than with headphones. 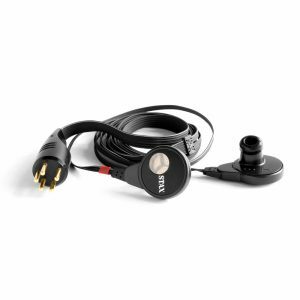 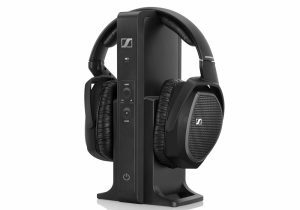 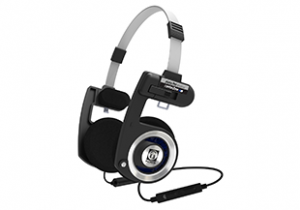 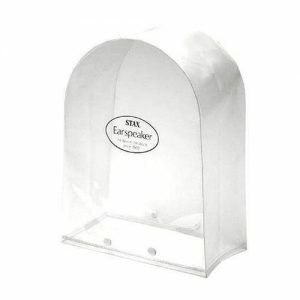 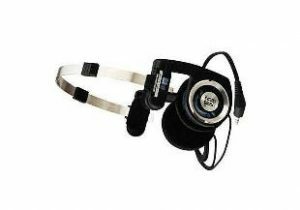 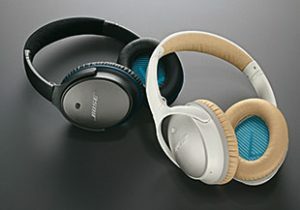 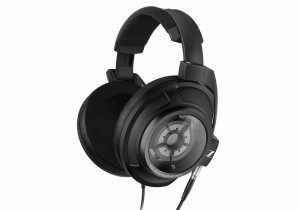 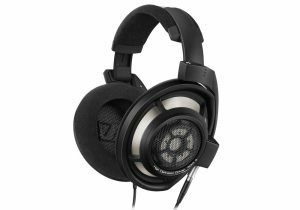 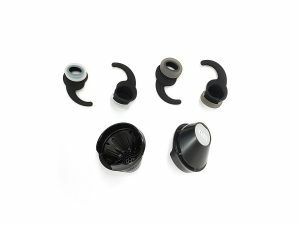 We carry an extenisive range of headphones, both dynamic and electrostatic headphones, wired and wireless. 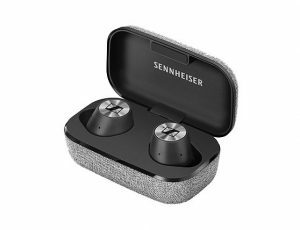 From entry level models right up to high-end specialist headphones that offer uncompromising sound quality for the most discerning audiophile.